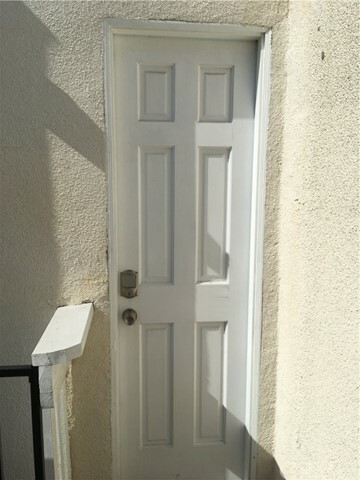 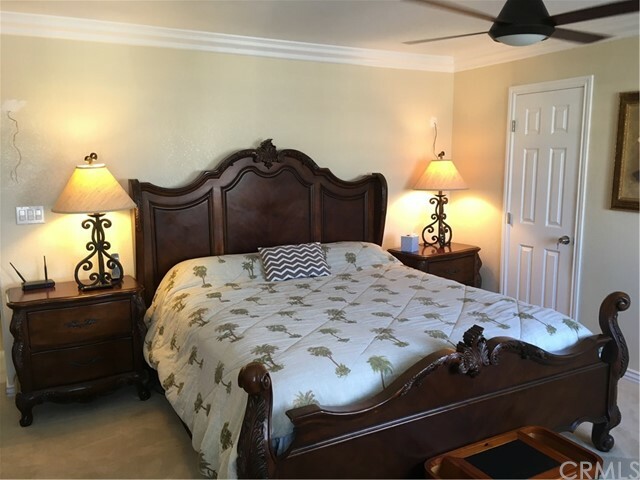 Gorgeous Master Suite for rent in excellently located South Huntington Beach home, minutes from downtown and the beach! 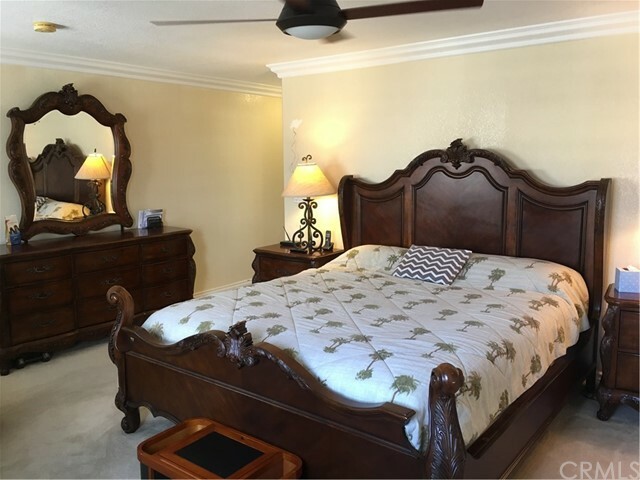 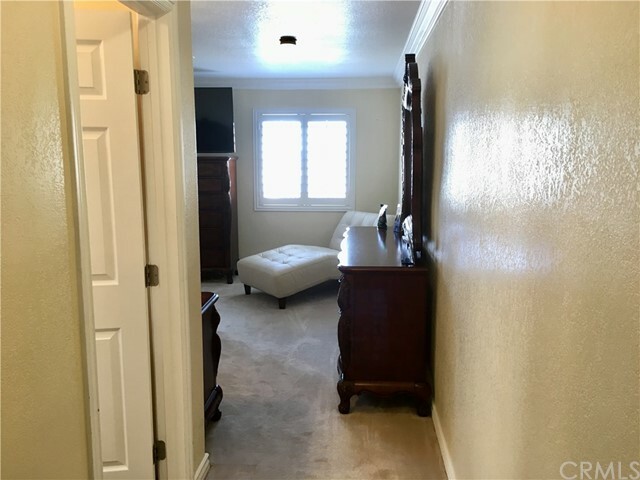 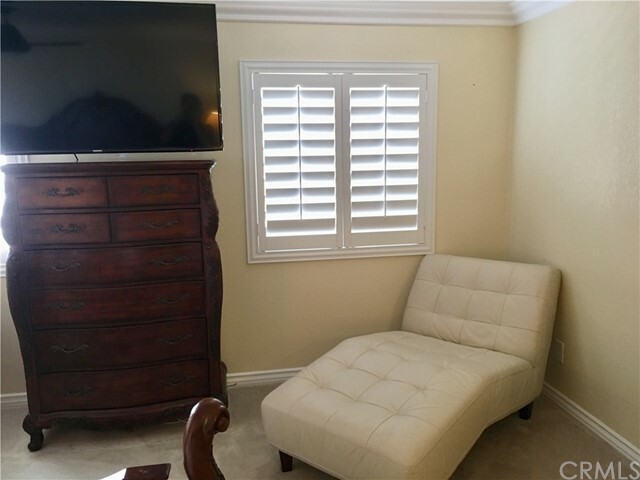 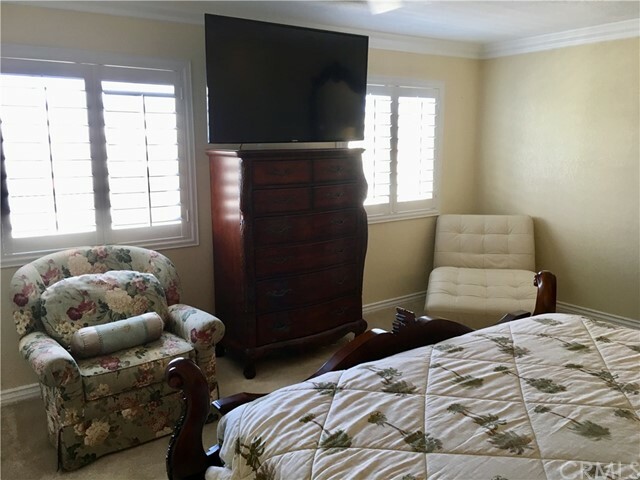 This amazing, nearly 400 sq ft. suite comes fully furnished with a comfortable California king sized bed, gorgeous mahogany dresser and armoire, leather chase lounge, and large wall mounted flat screen TV. 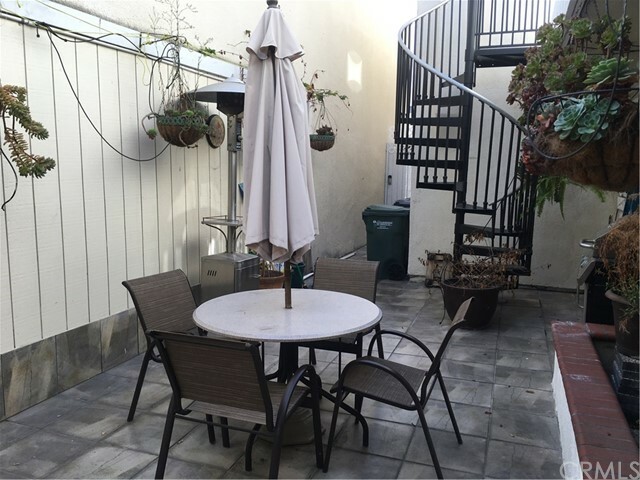 There is a private, key-less entry way through the back of the house which leads through the serene courtyard and up to the suites private entry. 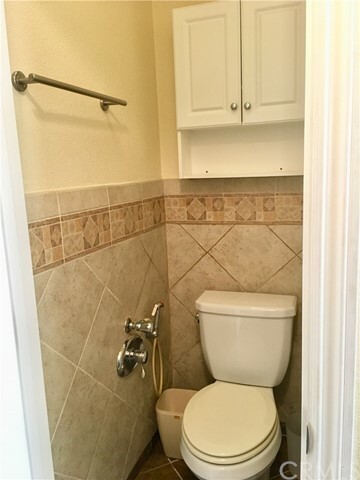 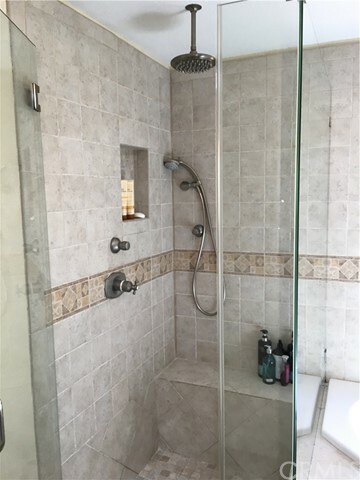 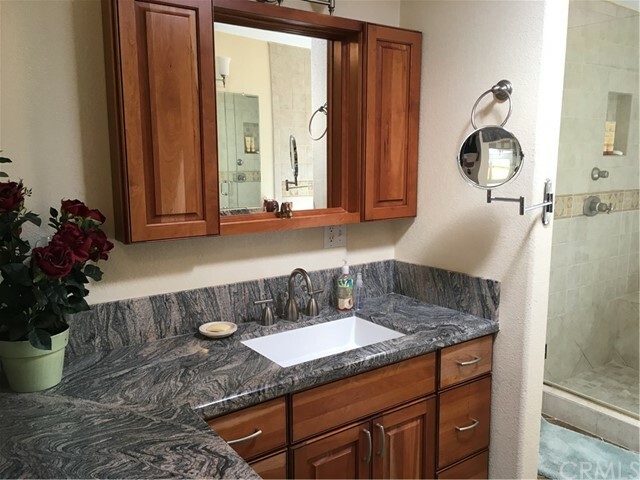 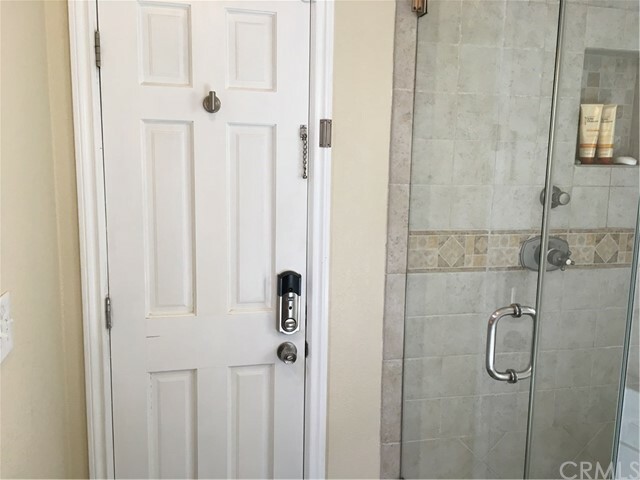 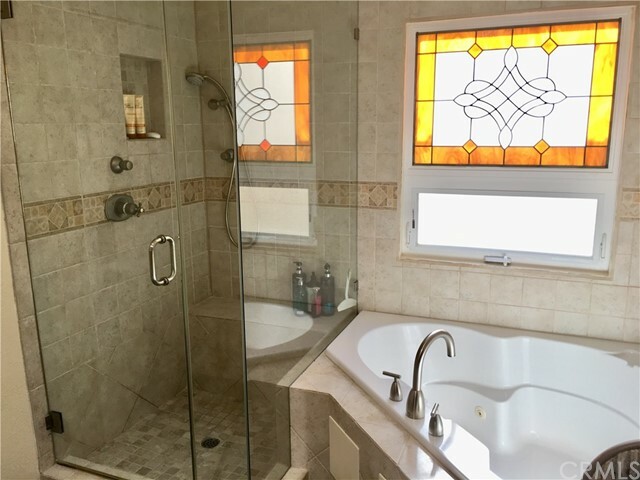 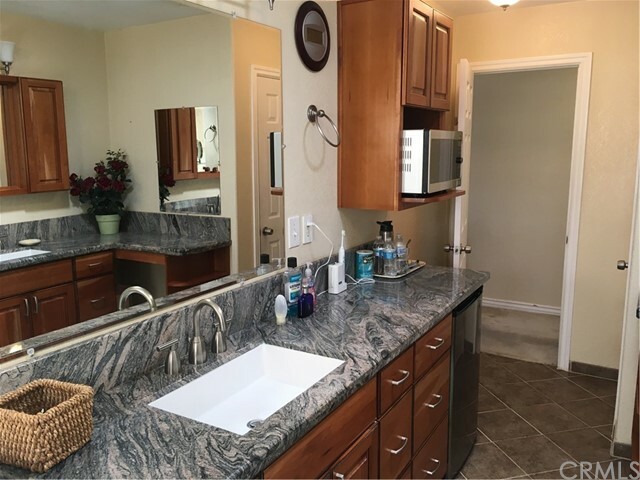 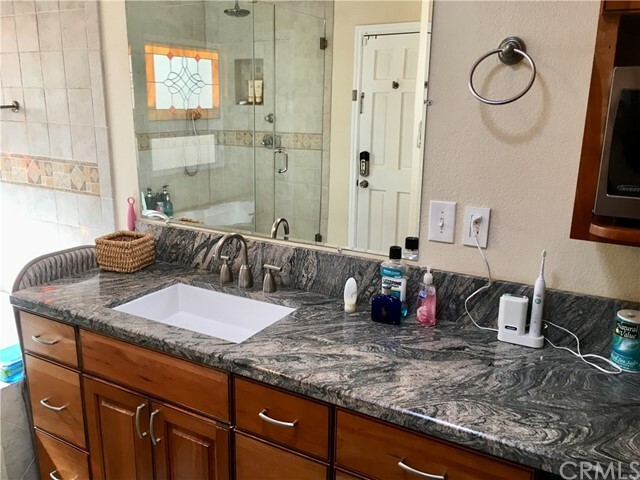 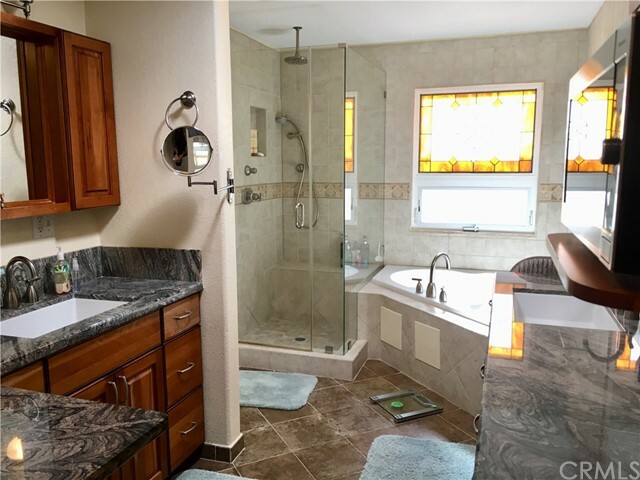 The en suite bathroom has been beautifully remodeled with granite counter tops, custom cabinetry, and tastefully accented tile walk-in shower which stands next to the separate jetted tub.The room also features dual walk in closets. 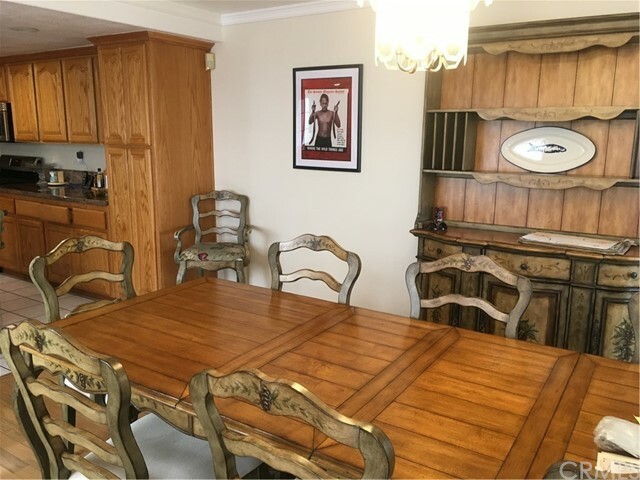 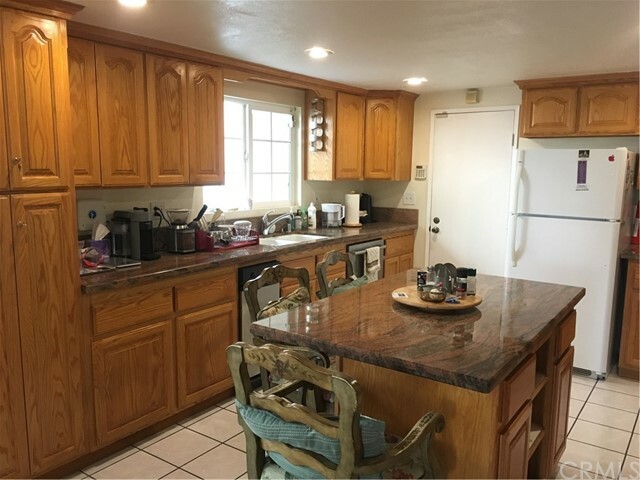 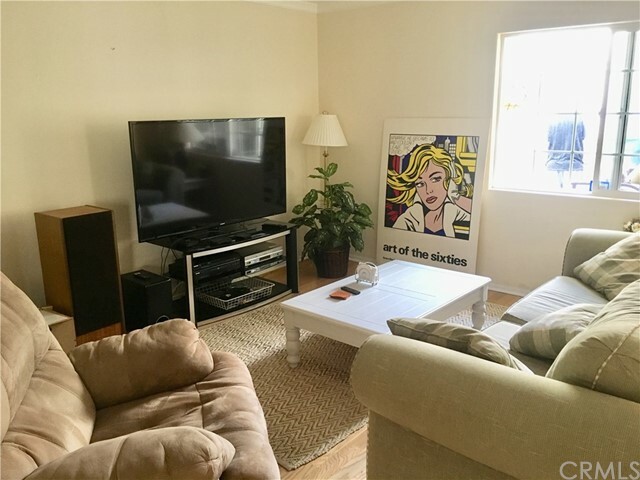 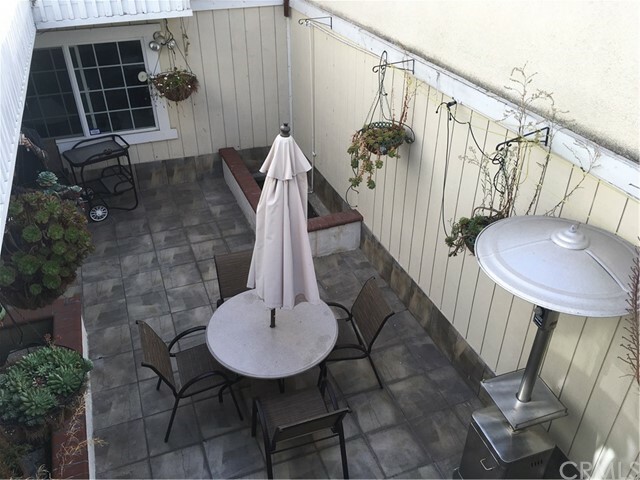 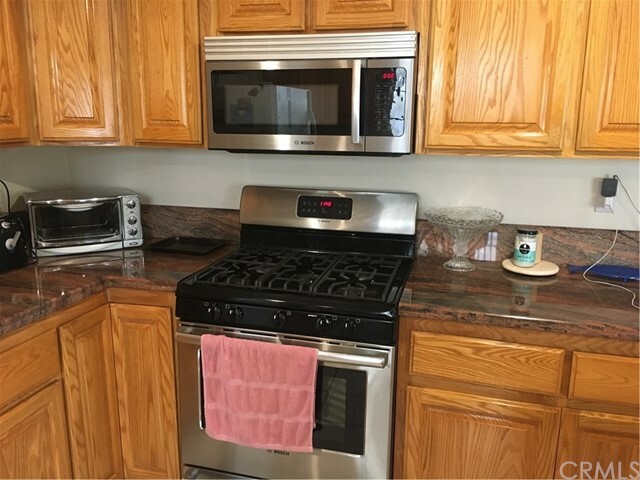 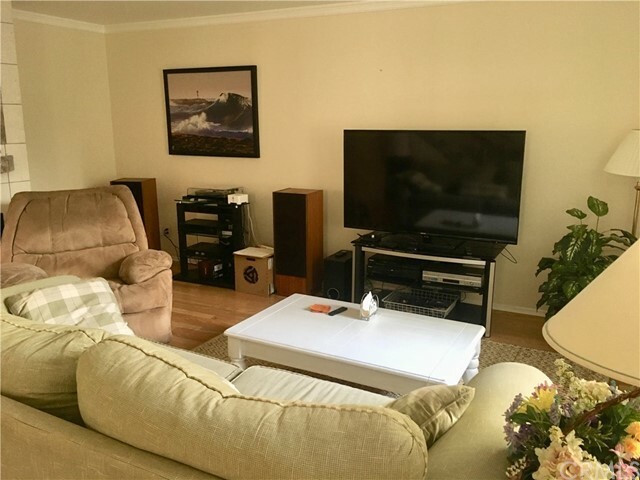 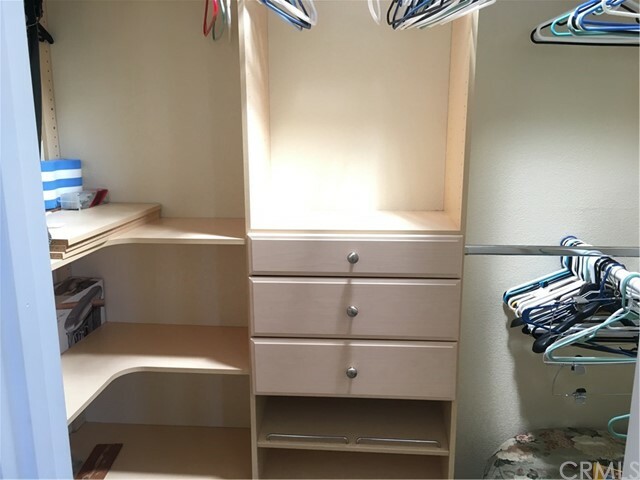 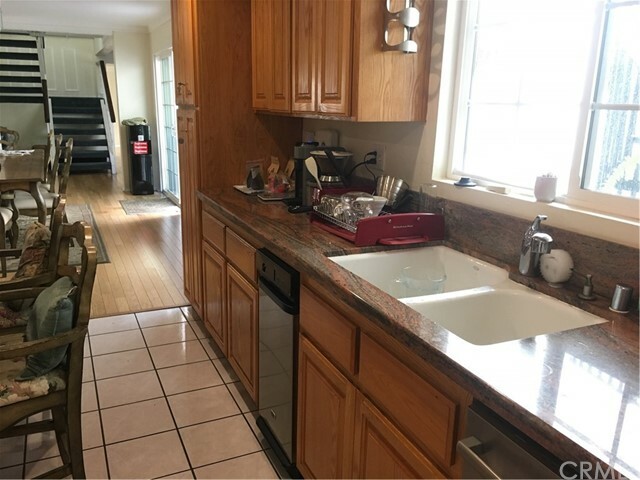 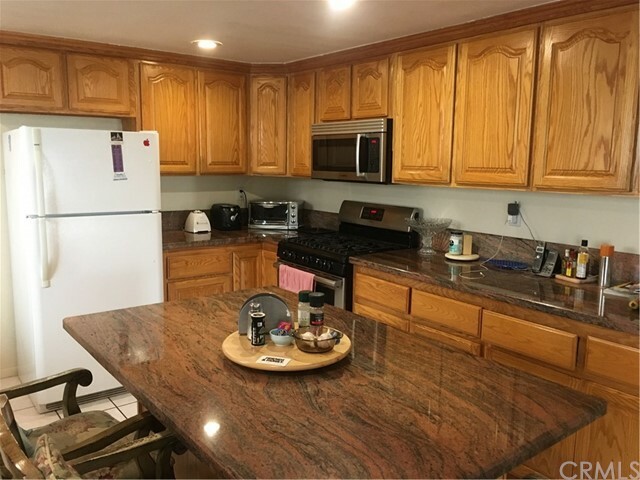 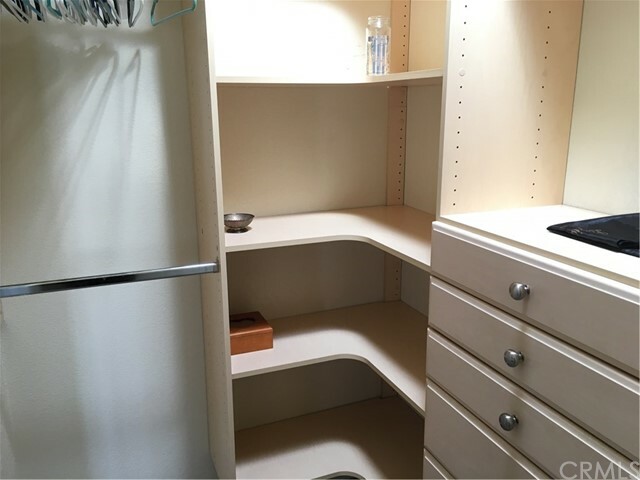 Tenant will have full access to the common areas of the home including the fully equipped and beautifully remodeled kitchen with stainless steel appliances. 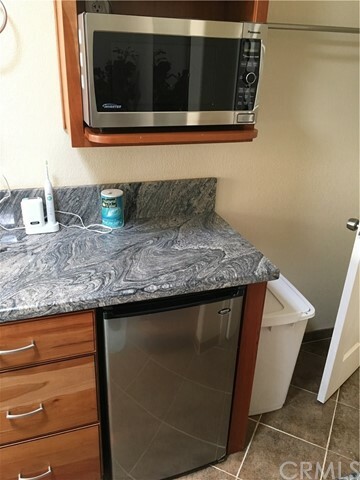 There is also a mini-fridge and microwave included in the entry way of the suites bathroom to facilitate a studio like atmosphere. 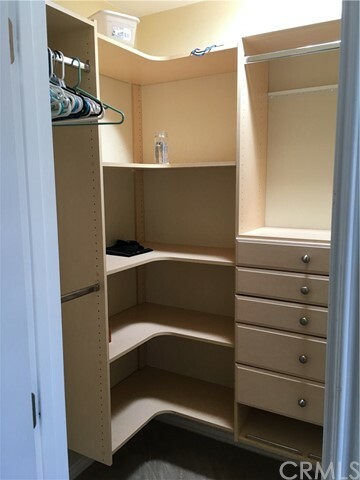 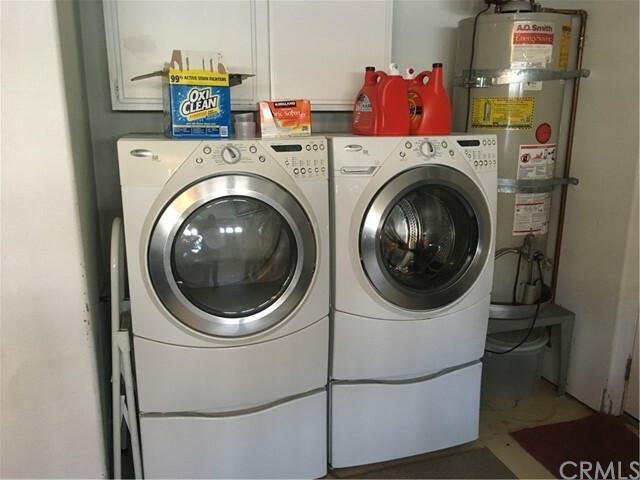 There is a top of the line washer and dryer unit in the garage for the tenants use as well. 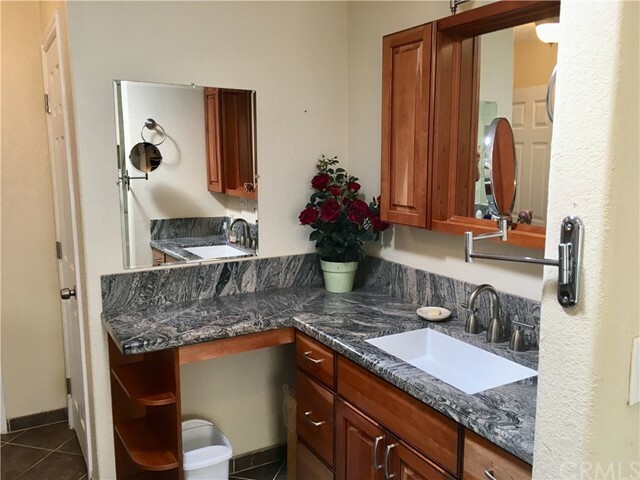 Rent includes maid service and wi-fi! 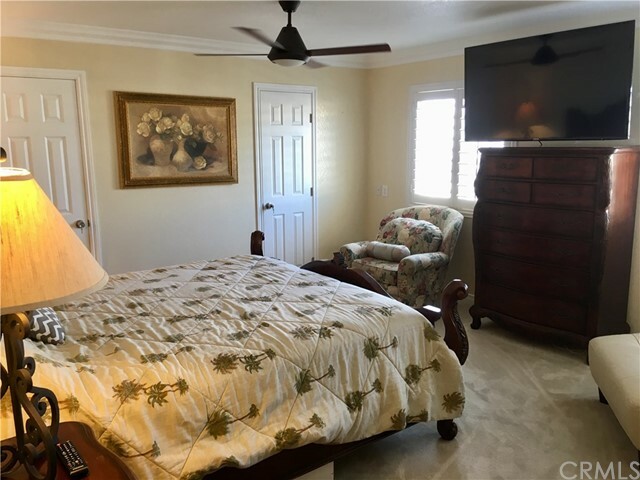 Don't miss this opportunity to live in comfort, style, and ease by the beach!